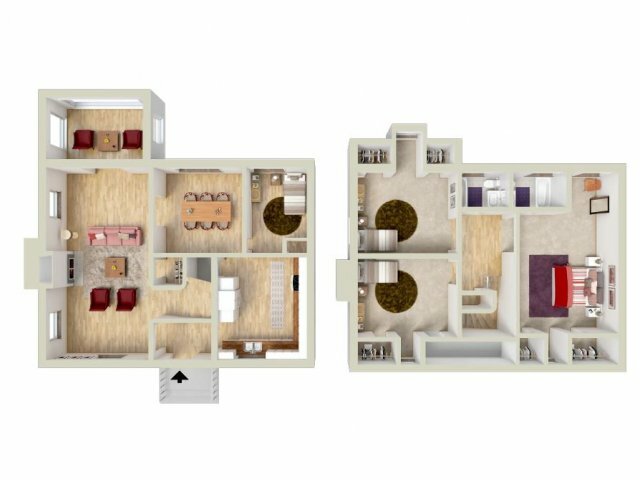 At Knox Hills we offer a variety of two-, three-, and four-bedroom single family homes, duplexes, and townhomes, that are sure to fit your lifestyle. 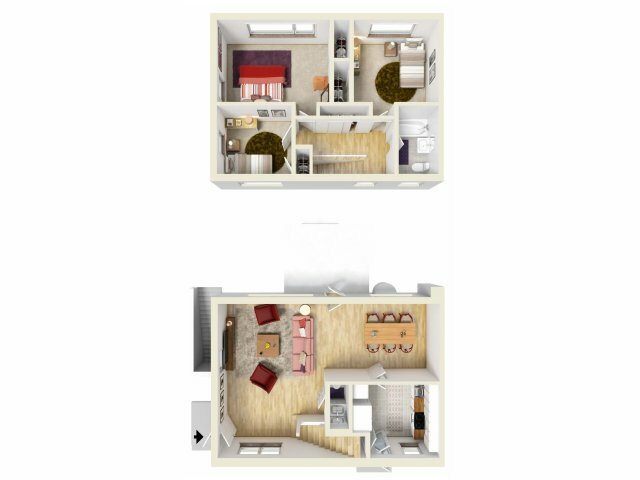 With the lifestyle of our residents in mind, we aim to make our homes the perfect foundation to build upon. 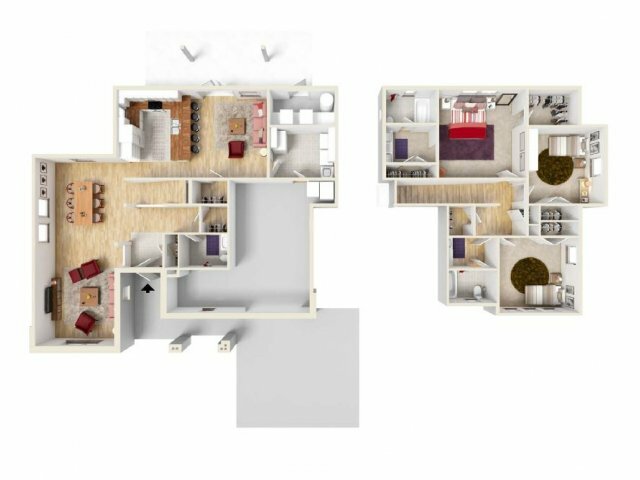 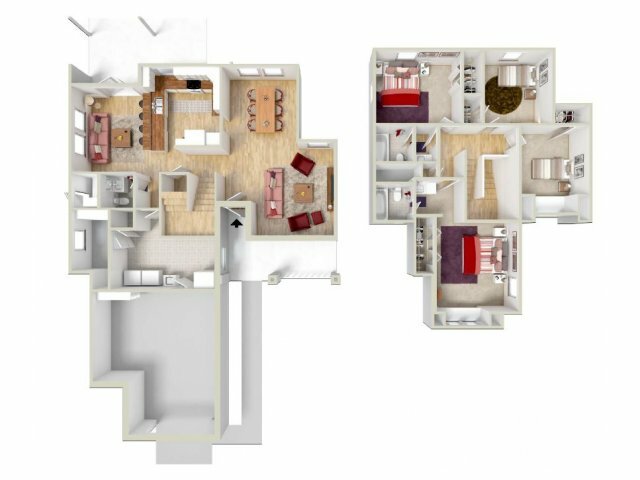 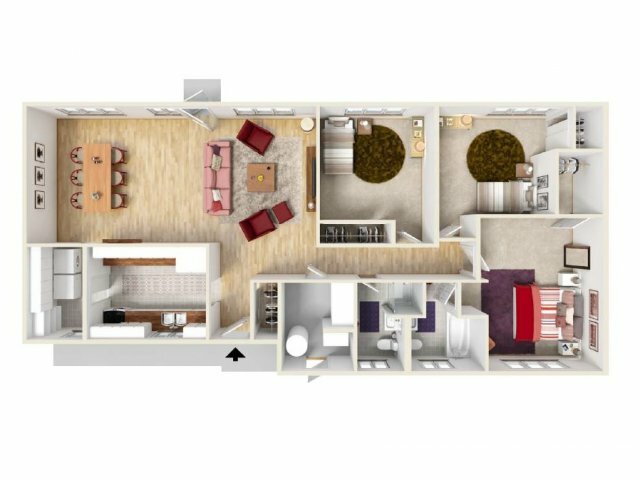 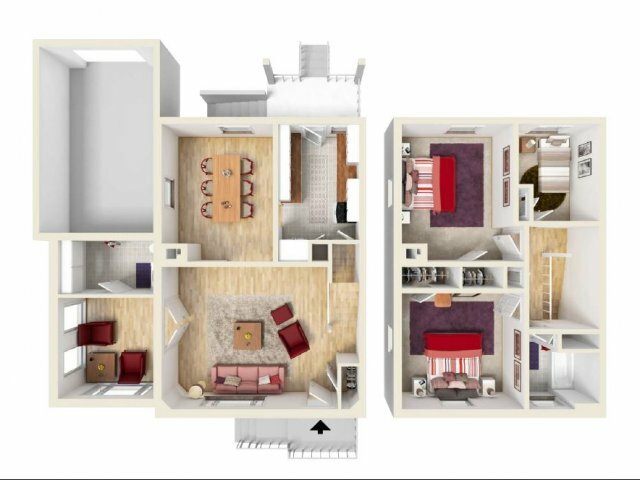 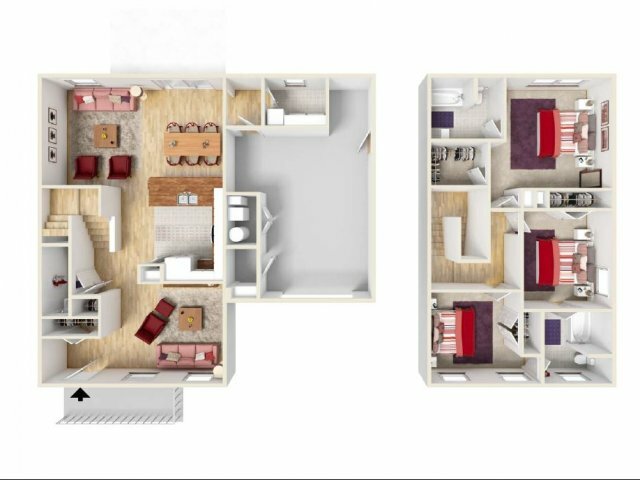 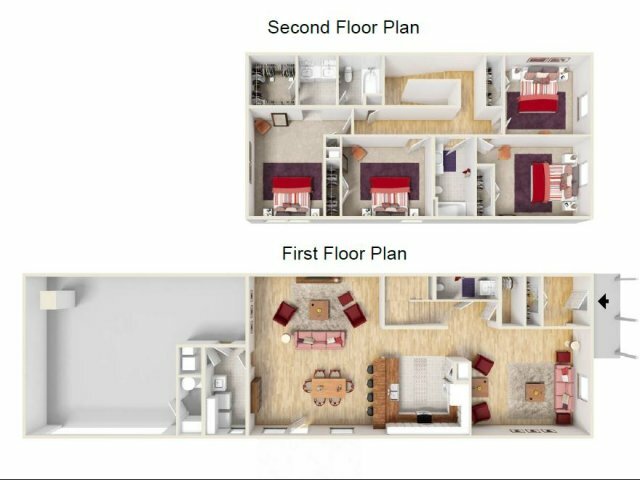 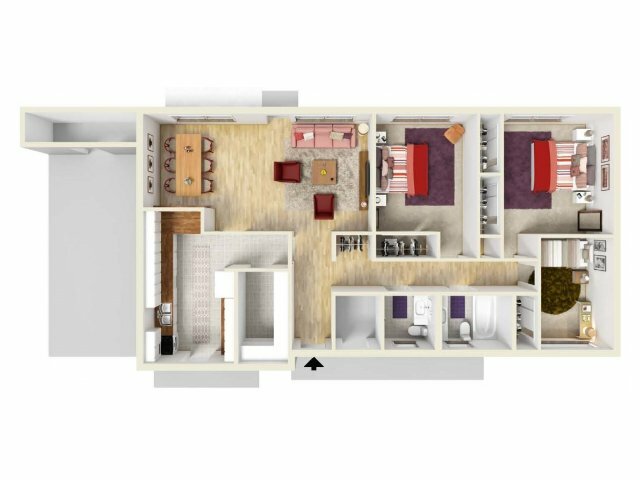 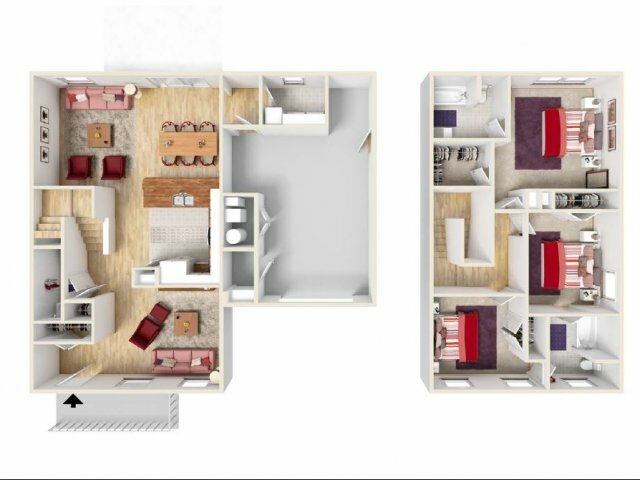 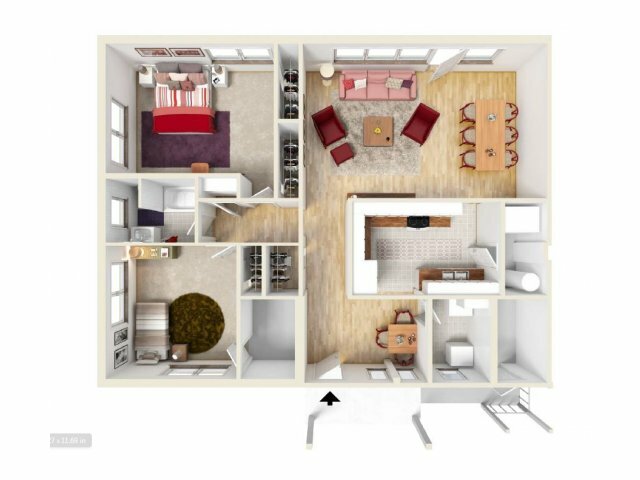 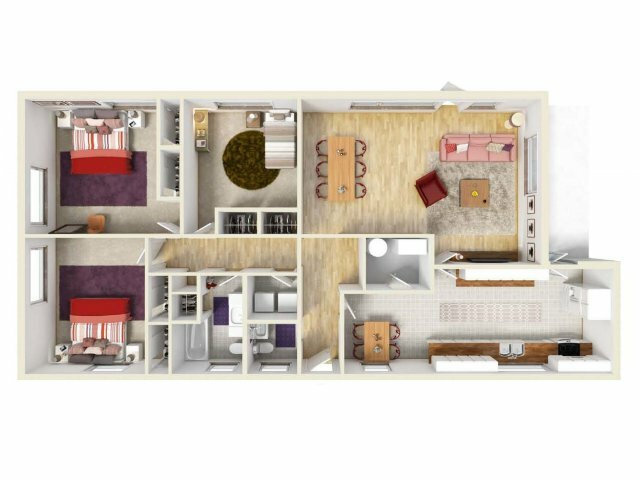 Our competitively priced floor plans feature a variety of living spaces, allowing the room you need to live comfortably. 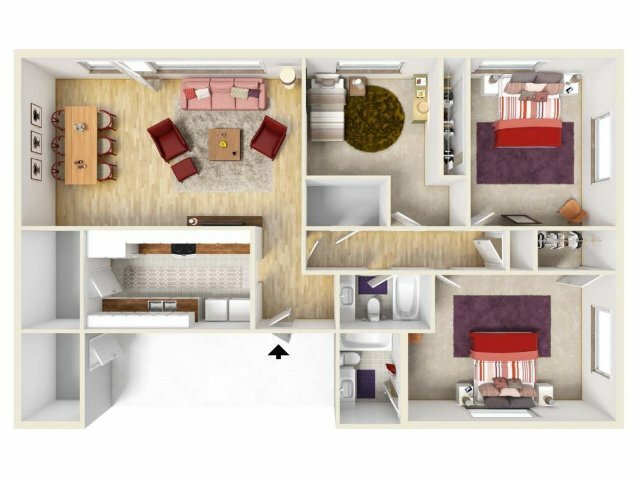 Our open concept floor plans include washer and dryer hookups, 24-7 onsite maintenance, and basic utilities included! 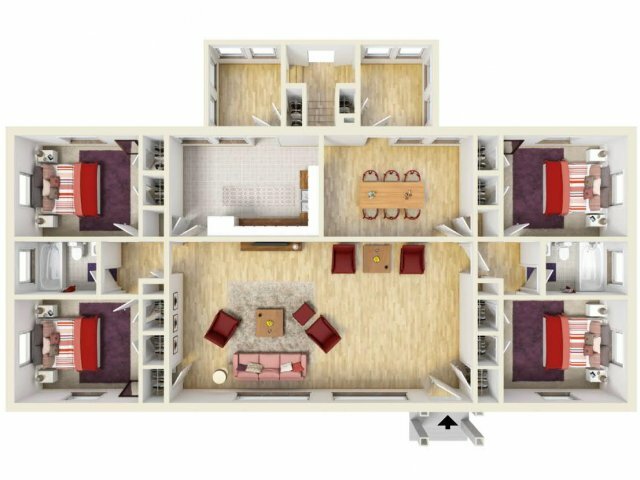 Your home comes equipped with all major appliances such as a refrigerator, dishwasher, stove, and even a microwave in select units. 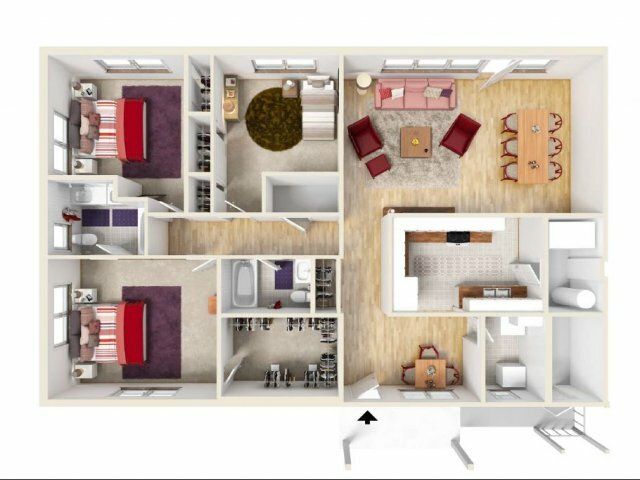 Select units come with a garage, fireplace and fenced in backyard. 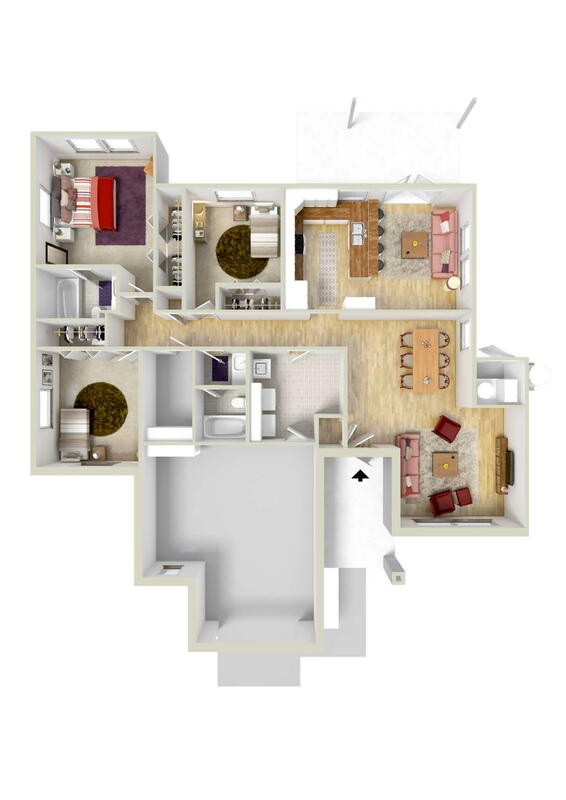 For a home tour, please contact us at 502-378-3708.